Sarah Fong as Supergirl originally appeared on MyConfinedSpace on June 3, 2015.
his babysitter is all grown up! 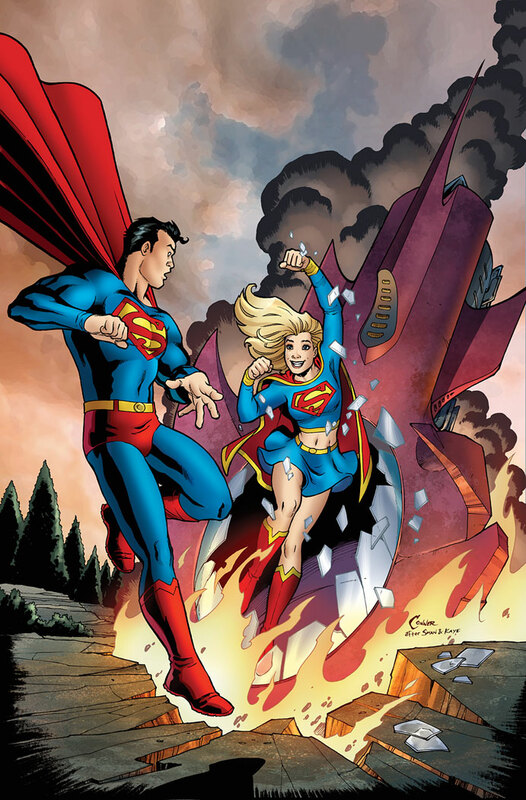 superman meeting supergirl for the first time originally appeared on MyConfinedSpace on May 28, 2015. CBS Supergirl Alternate Trailer [Fan Edit] originally appeared on MyConfinedSpace on May 21, 2015. Supergirl – First Look originally appeared on MyConfinedSpace on May 18, 2015. Supergirl Con Pose originally appeared on MyConfinedSpace on March 20, 2015. 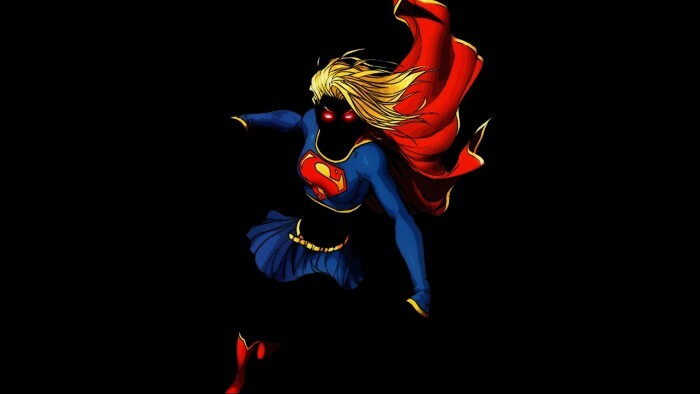 Supergirl in jeans originally appeared on MyConfinedSpace on March 20, 2015. Super Kiss originally appeared on MyConfinedSpace on March 18, 2015.